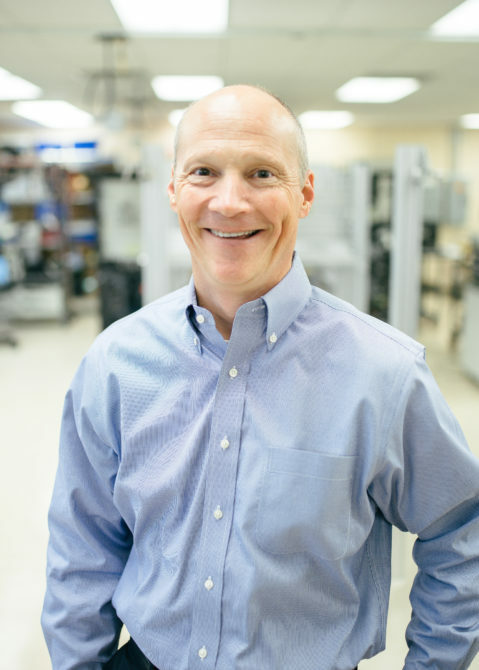 Greg has served as Circuit Check’s President and CEO since 2001. 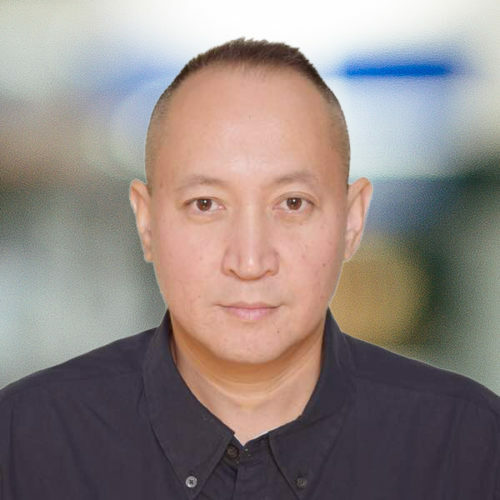 His achievements at Circuit Check include the expansion of the Company’s product lines and customer relationships as well as the execution and integration of multiple acquisitions. 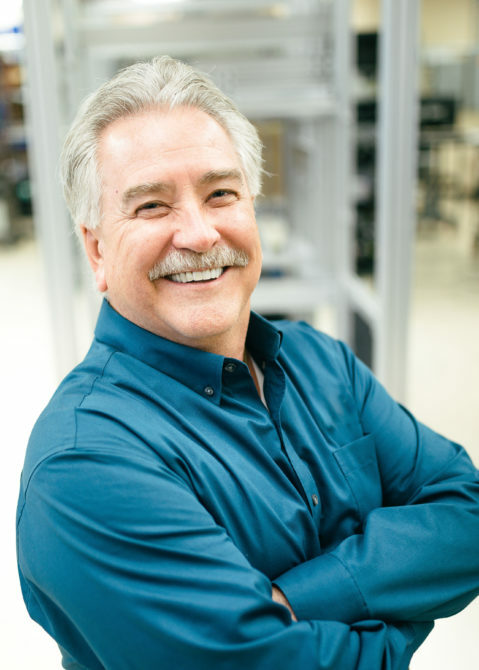 Greg joined Circuit Check in 1981 and, over time, has worked in virtually all areas of the business including Production, Engineering, Product Development, and Sales. 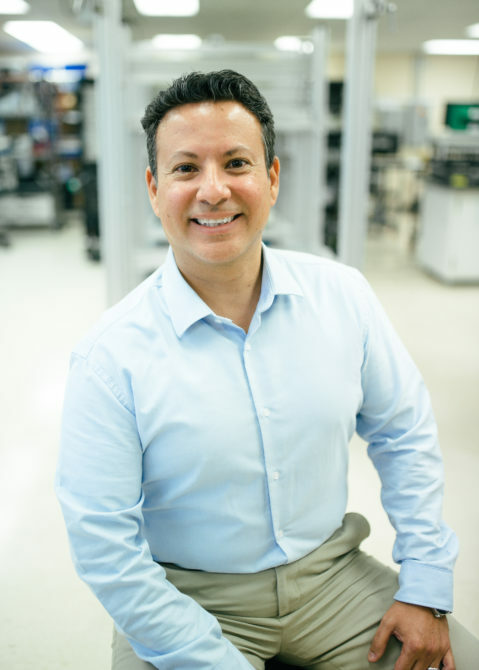 His educational background includes coursework in Toolmaking, Mechanical Design & Manufacturing and Accounting. 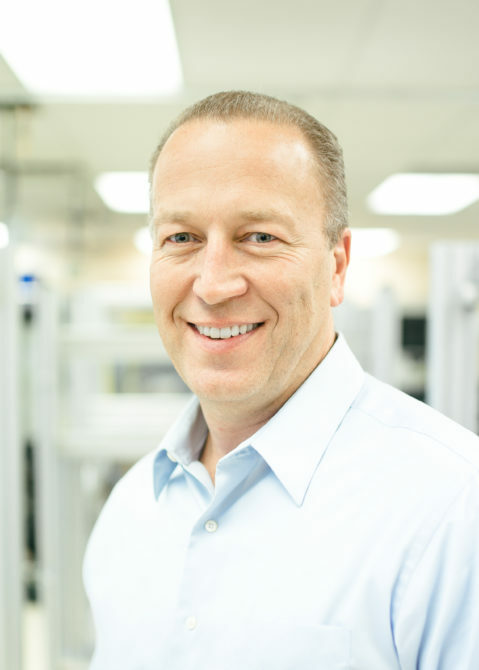 As the Chief Commercial Officer, Chris is responsible for Inside and Outside Sales, Marketing, and the Test Systems Engineering Teams. He brings more than 25 years of professional experience including sales process development, channel management strategies, various methodologies for large account and key opportunity management, and data driven marketing. 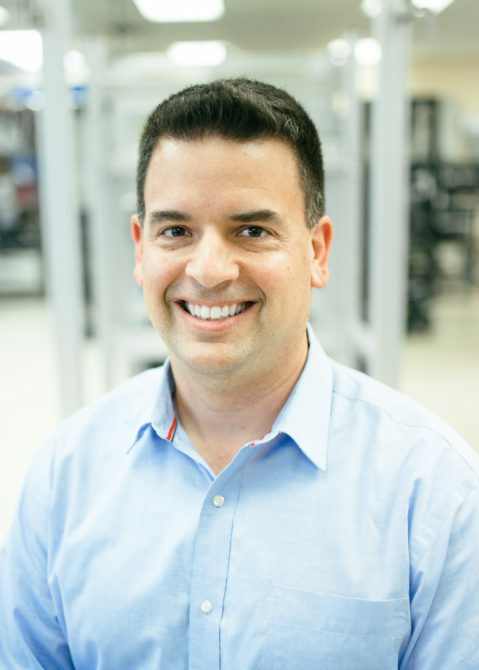 Prior to joining Circuit Check in 2017, Chris held various sales leadership roles in the Test and Measurement industry and also served on active duty in the Unites States Naval Submarine Force before transferring to the Naval Reserves. 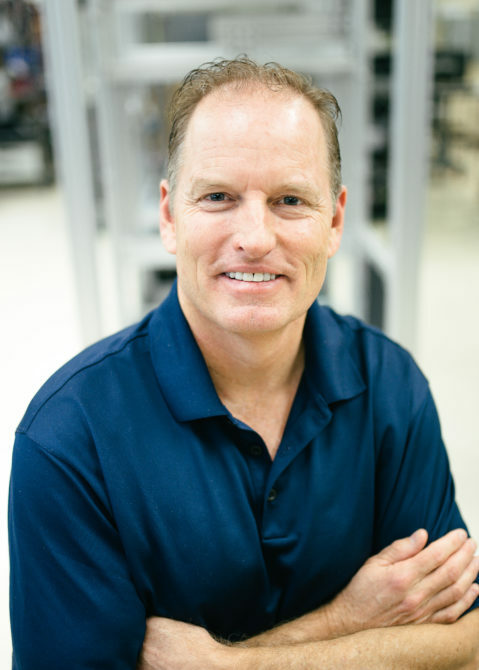 Chris has his Electrical Engineering degree from Auburn University and MBA from the University of Phoenix. Chris stays busy outside of the office by training for triathlons and is a 4 time Ironman finisher. He claims all of this training is necessary to keep up with his 14 grandchildren. Brad is responsible for accounting, finance, cash management, IT, risk management, and HR. Prior to joining Circuit Check, Brad spent 12 years at Ingersoll Rand; including 2 1/2 years in Europe. Brad’s experience at Ingersoll Rand has helped him understand the challenges of a global company. Brad holds a degree in accounting and MBA from Tuck School at Dartmouth. Brad stays busy outside of work taking his three sons to their sports and other activities, plus he has been a member of several nonprofit boards. As a hobby he refurbishes pinball machines and has reconfigured an early 1980s arcade machine to meet modern standards. 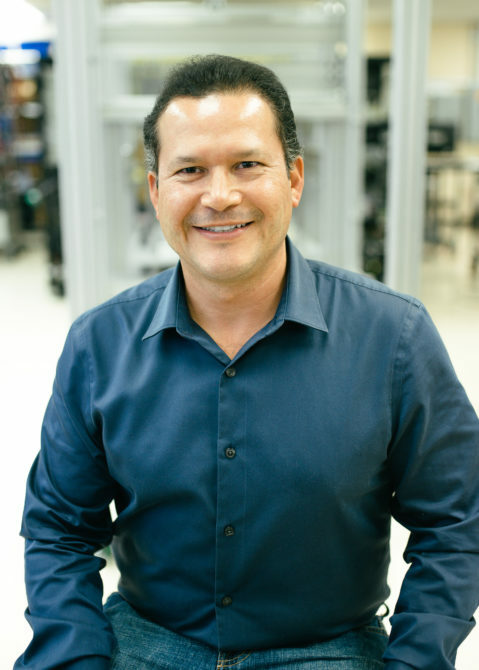 As Circuit Check’s Vice President of Operations, Rollie is responsible for the company’s supply chain, manufacturing, fulfillment, and quality management activities. 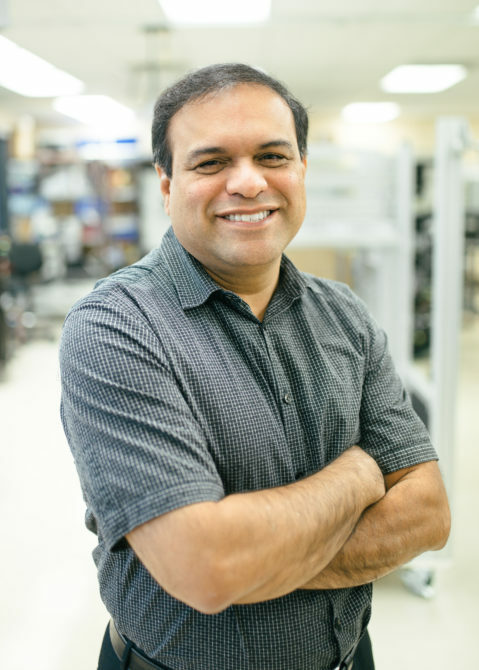 Rollie brings to his role extensive experience in operations and engineering strategic planning, product and process development, quality improvement, and value engineering with both large multi-national and start-up/growth stage enterprises. 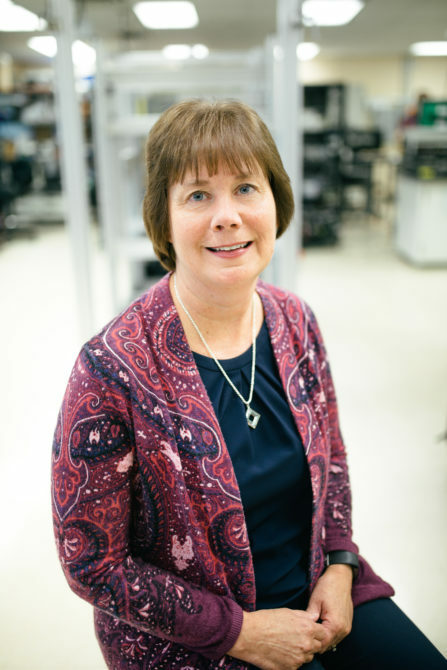 Prior to joining the company in 2017, Rollie served in a variety of leadership positions in engineering, operations, quality, and business development disciplines in the semiconductor and telecommunications equipment manufacturing market spaces. Rollie holds an M.S. degree in Engineering Management from the University of Massachusetts and a B.S. degree in Electrical Engineering from Iowa State University. Rollie’s free time interests include golfing, fishing, and all things equine. As Vice President of Sales, Brian leads the sale team in growing the business. Brian has been with Circuit Check for over 29 years and has helped Circuit Check grow into the company it is today. 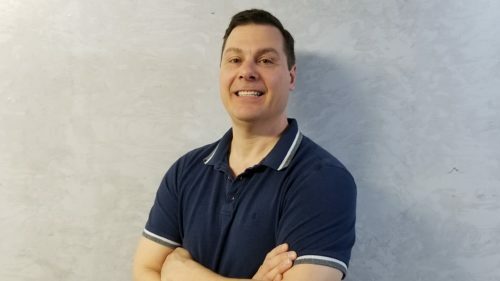 Brian spent 17 years in business development prior to assuming a management role, therefore understands what his team is experiencing and what it takes to be successful. In his free time, Brian can be found on the golf course or listening to live entertainment. 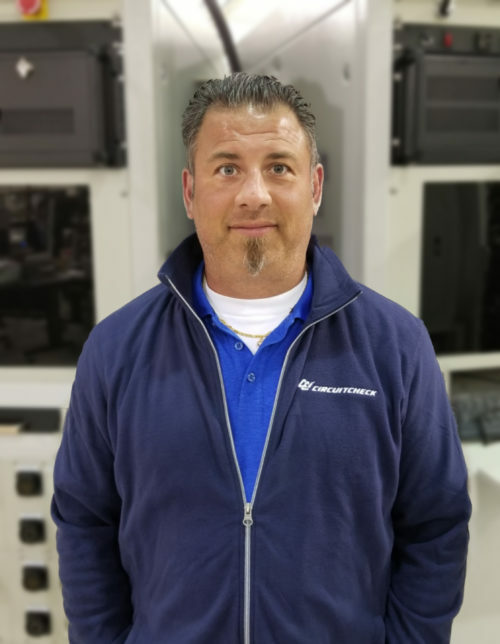 Bret is the Eastern North America Sales Manager for Circuit check, and is responsible for supporting his sales team and partnering with the factory to deliver quality testing solutions to our customers. 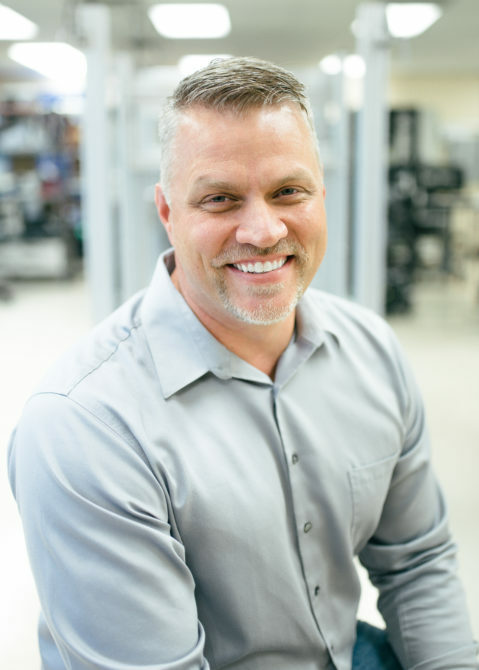 He brings over 20 years of sales and management experience including time at Fluke and Klein Tools and is known for his optimistic outlook and ability to quickly connect with people. Bret holds a degree in Business Administration and Management from Indiana University Bloomington. When he is not working, Bret enjoys travel and spending time with his family. As Senior Human Resources Manager, Kim oversees all functional areas of Human Resources including, recruiting, on-boarding, benefits, performance management, and training/development. Kim brings over 30 years of experience in Human Resources to Circuit Check. She and her team provide the building blocks for all employees to be successful at Circuit Check. Kim received her Master’s in Human Resources from the University of Minnesota. Outside of work, Kim enjoys traveling and spending time with her family. 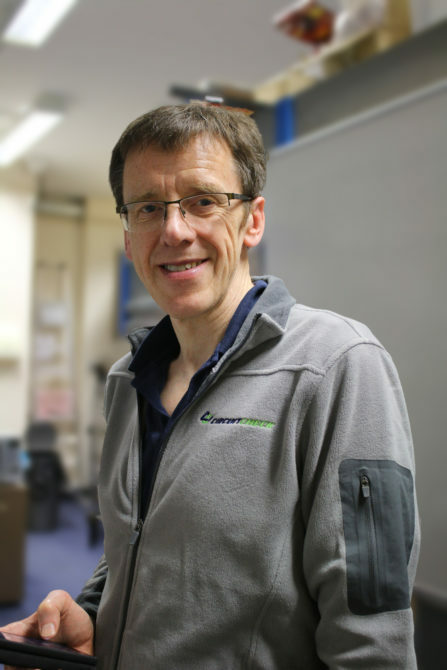 Neil has over 25 years of experience at Circuit Check as the Product Manager for In-Circuit Test Fixtures Vacuum and In-Line. This includes knowing PCB technologies and keeping an eye on future technology to provide test solutions. After working in industrial sales for over 10 years, Neil entered into the in-circuit test industry during its infancy. He loves coming up with methods to manufacture fixtures faster and more accurately. 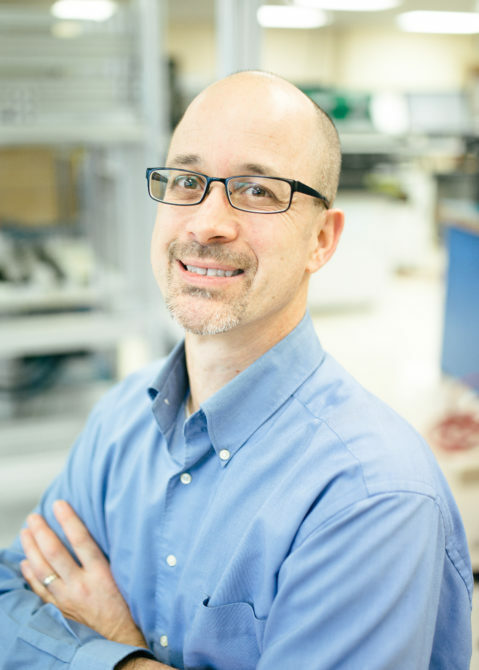 Neil has spearheaded the efforts of four patents at Circuit Check, to ensure Circuit Check remains the innovative provider of test fixtures. 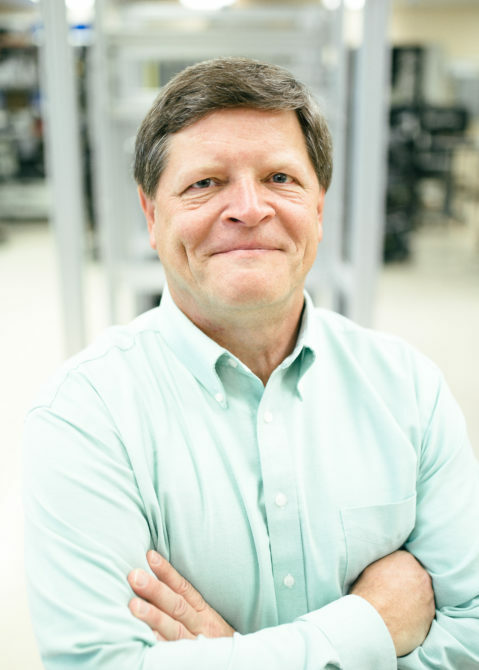 Over his years of experience, Neil has co-authored two magazine articles and participated in industry committees for setting the standards for strain gage testing. With over 35 years at Circuit Check, Russ has assumed many roles at Circuit Check. 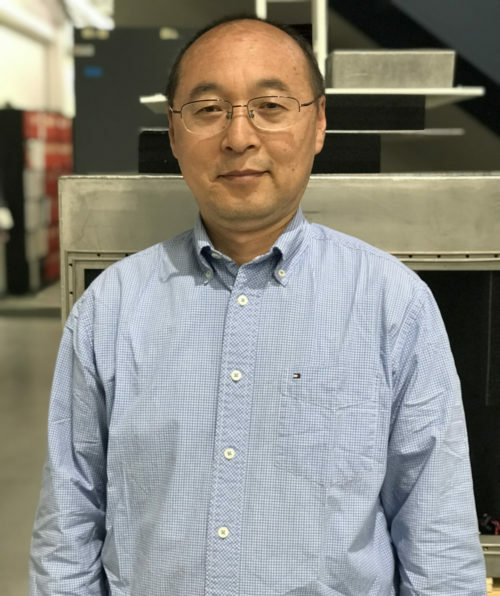 Currently, he is the Product Manager for Functional Test Fixtures. 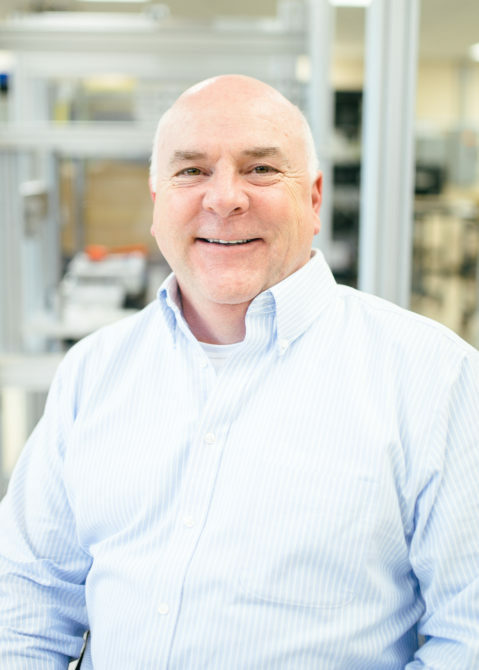 Russ’ knowledge and expertise in the test industry has helped him develop the right testing solutions for Circuit Check’s customers. 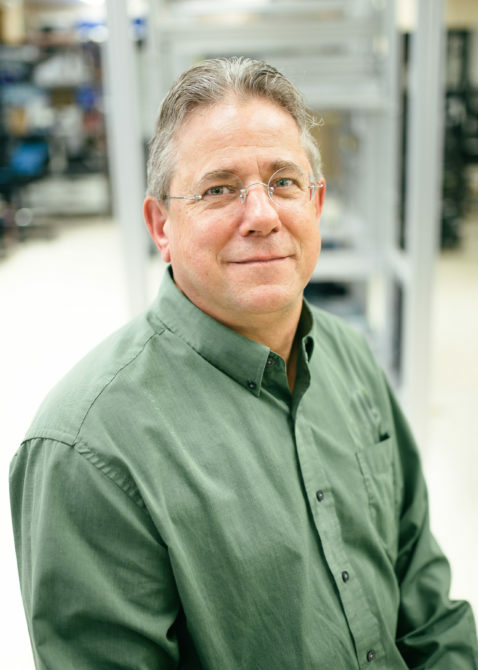 Throughout his tenure at Circuit Check, Russ has worked to understand the needs of our customers and has assisted them with developing their fixturing solutions. In his free time, Russ enjoys golfing and spending time with his family and grandchildren. 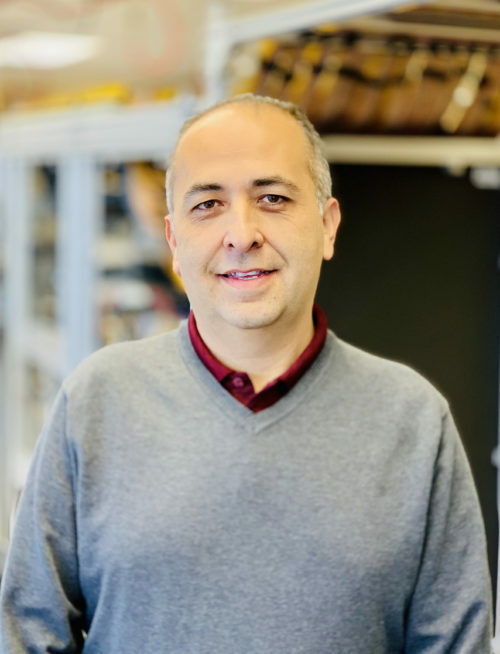 Nevio manages Operations which includes Production, Mechanical Engineering and Supply Chain teams in our Burlington, Canada office. He has over 25 years of test engineering related experience. One of Nevio’s highlights’ with Circuit Check was being involved in a large scale product launch which required him to travel to China to support the deployment of hundreds of testers and fixtures. What keeps him here are the people and relationships. In his free time he likes to spend time with his family, travel and coach local soccer. 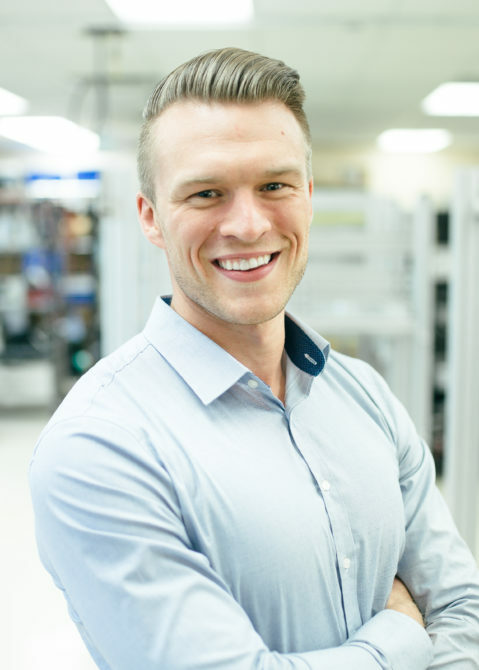 Sam manages the Test System Engineering, Proposal Development, and Project Manager teams in our Burlington, Canada office. 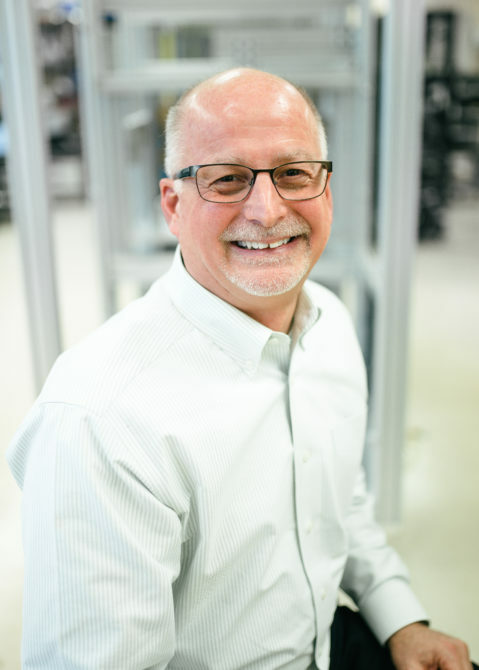 With over 20 years of test engineering experience, Sam understands the challenges of our customers and helps them achieve their testing goals. 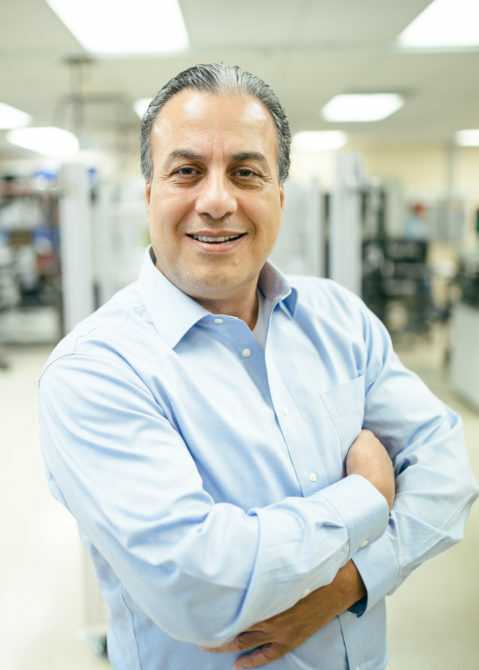 Sam’s team provides full turn-key automated test solutions to customers in the automotive, medical, industrial, home entertainment markets. 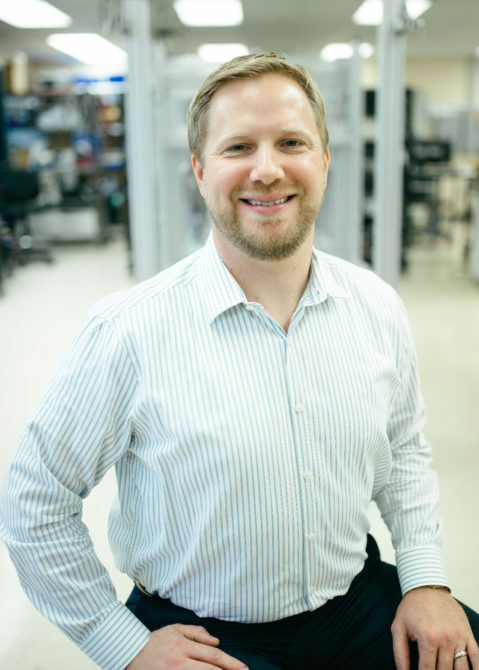 Sean is Circuit Check’s Test System Engineering Manager for our Maple Grove, MN office. Sean’s 36 years of experience in test engineering help him manage a team of engineers to assist customers with their testing needs. 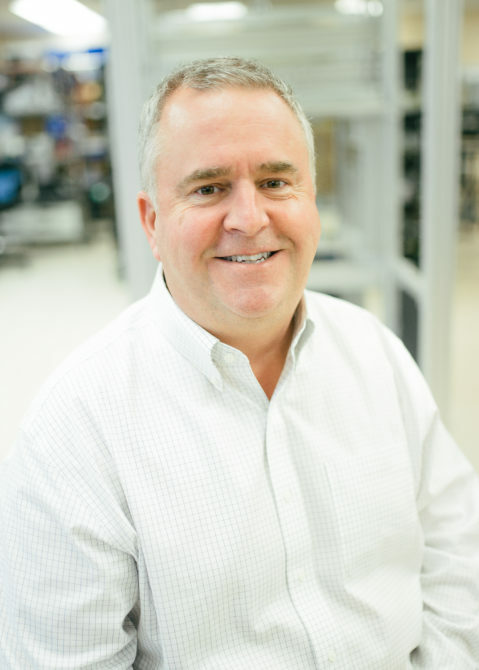 Sean’s team provides full turn-key automated test solutions to customers in the automotive, industrial, computer networking and mil/aero markets. During his free time, Sean enjoys both ice and fresh water fishing at his cabin in northern MN. Amy has over 15 years of marketing experience managing company brands and developing marketing strategies for small to mid-size businesses. As the Marketing Manager Amy is in charge of implementing marketing strategies to help increase brand awareness and generate leads. 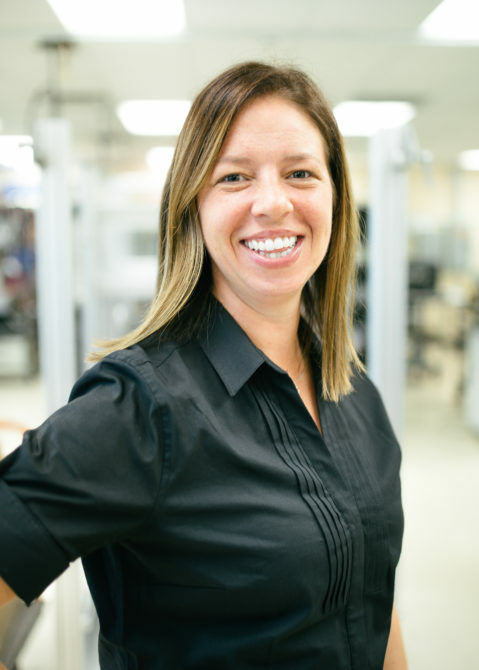 Amy holds a Bachelor’s degree in English from the University of Minnesota – Twin Cities and a MBA from the University of St. Thomas. In her free time she likes to run, read, and spend time with her husband and two daughters.